Here is a quick trivia question: how many types of GPS tracking are there? The correct answer is D! There are easily more than four types of GPS tracking. For instance, some trackers are used to monitor vehicles while other trackers are used to monitor people! Let’s go over several types of GPS tracking and how they work. Personal trackers monitor people or even pets. Usually, they work through a personal device like a pocket chip or bracelet. Then, the devices are activated. After activation, users can remotely locate and follow the device. Some families track their dogs. 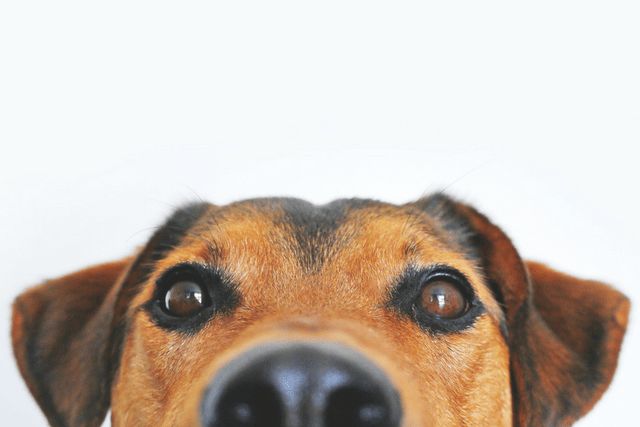 GPS tracking devices for dogs are quite common, especially for curious four-legged pooches! For a long time, owners relied on “Lost Dog” posters or ID collars. Nowadays, a lot of dog owners order GPS-equipped collars. These collars provide peace of mind because owners can constantly follow and locate their dogs. Similar to personal trackers, asset trackers can be used for non-vehicular items. Asset trackers can be anything from a small radio chip to large satellite tags. Many supermarkets are getting into asset tracking. What is a commonly stolen item? Maybe candies or hot food? Actually, shopping carts are commonly stolen. In order to prevent theft, supermarkets use anything from car retrieving services to cart blocking barriers. A new solution, however, is using asset tracking. After using asset trackers, supermarkets significantly decreased cart theft. Also, some trackers increased revenue by identifying items in the cart, matching it to the customer’s loyalty card, and sharing that data with the advertising team! Vehicle tracking, done with either cellular or satellite networks, is probably one of the most common types of GPS tracking. Cell-based vehicle tracking is more common than satellite tracking. This system uses a device to capture data from the vehicle and then reports the data by using cell towers. 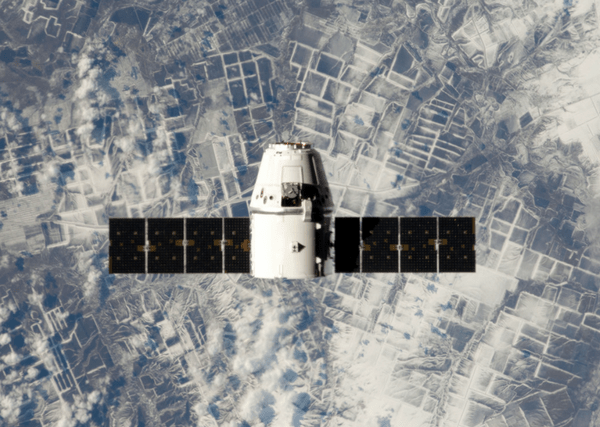 Compared to satellite tracking, cell-based vehicle tracking costs less and reports faster. Delivery companies typically use GPS tracking to simplify their customer service workflow. Older processes were chaotic. Office staff needed to call their drivers and ask for their location in order to update their customers. Sometimes, cell-based vehicle tracking will not work because cell towers are unavailable. Satellite tracking offers a solution to this problem. Through satellite networks, businesses can get updates from even the most remote locations! An Alaskan trucking company covers remote areas. Their biggest GPS tracking challenge is getting updates, even when cell towers are not available. Because of this challenge, they tried satellite tracking. It was successful! Satellite trackers provided constant updates and were used by drivers to call for help when their cellphones didn’t work. The last example is cellular tracking. Currently, some businesses use cellphones as a GPS tracker. The process is quite simple – after installing a phone app, the phone uses Internet data to record and report its location. Let’s re-explore the delivery business example. Some startups do not own their vehicle and rely on contractors with their own vehicles. Understandably, drivers might not want trackers on their personal car. Cellular tracking is a good compromise. The app is installed and activated during business hours. As a result, these companies were able track contractors even without installing an in-vehicle tracking device. 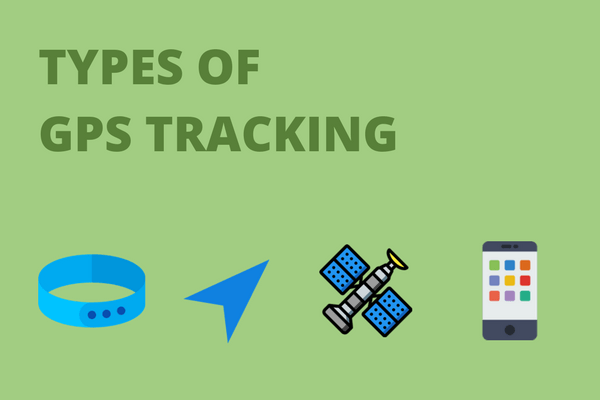 Explore a list of different types of GPS tracking for businesses here! Do I Need a Fuel Management System?